What does it take to be a winning youth coach? 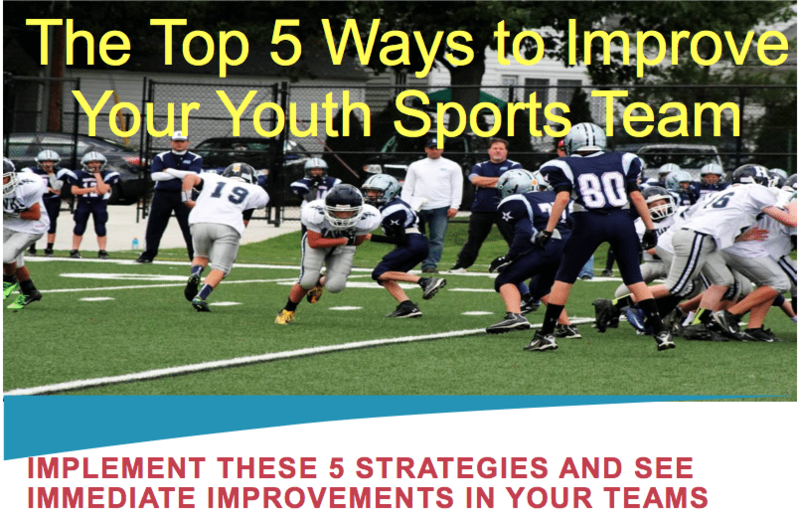 Listen in as Dr. Michael Phillips shares stories and discusses his journey to becoming a successful youth sports coach. 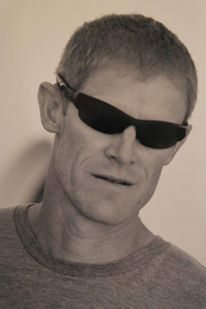 Michael is a professor of exercise science at Tennessee Tech University. He has coached basketball at all levels – 5th grade AAU, middle school, high school, and 8 years at the collegiate level. Michael also has studied and presented the concept of LTAD and LTCD – Long Term Athlete Development and Long Term Coach Development – concepts used by the Canadians and British, and being studied by the US Olympic Committee. Michael is married and has 2 children, a 13 year-old son and 8 year-old daughter. Preparation is the key to achieving peak performance. Take the thinking out of it- so they can just perform. Make practices game-like so they don’t have surprises during the game. Book: Leading with the Heart – by Coach Mike K.
Spend much more time praising the kids who are doing it right – and much less time getting on the kids who aren’t behaving. Often the misbehaving kids want attention so if you are giving all the attention to the kids who are doing it right, the misbehavers will fall in line. Michael gave a scholarship to a kid who wasn’t as athletically gifted as some others but had an unbelievable work-ethic and attitude. Michael really connected with the kid and they had a great experience. When you coach – ask yourself: is your primary goal the long-term development of the athlete, or just winning? When coaching college against his big rival – Coach Phillips showed some ‘Braveheart’ clips pre-game – and his guys got over-fired up before the game, and had absolutely no energy left 5 minutes into the game. Lesson learned: be more methodical and business-like in pre-game, not too rah-rah. This entry was posted in Podcasts and tagged in 7 habits of highly effective people, athlete, baseball, basketball, cheerleading, coach, Coach K, Coaching, coaching podcast, coaching your own kid, dad, dad coach, daughter, ESPN, football, Good to Great, gymnastics, hockey, Jim Collins, john wooden, lacrosse, leading with the heart, long term athlete development, long term coaching development, LTAD, LTCD, mlb, mom, mom coach, NBA, NFL, Parenting, pca, peak performance, Pete Carroll, podcast, podcasts, positive coaching, Positive Coaching Alliance, soccer, softball, son, sports, sports podcast, Stephen covey, swimming, The Classic Guide to the Mental Side of Peak Performance, The Inner Game of Tennis, Tom Izzo, volleyball, W. Timothy Gallwey, winning, Winning Youth Coaching, Winning Youth Football, youth, youth coaching, youth sports, youth sports podcast.